Despite its high price, it was a poor performer in our reception tests. 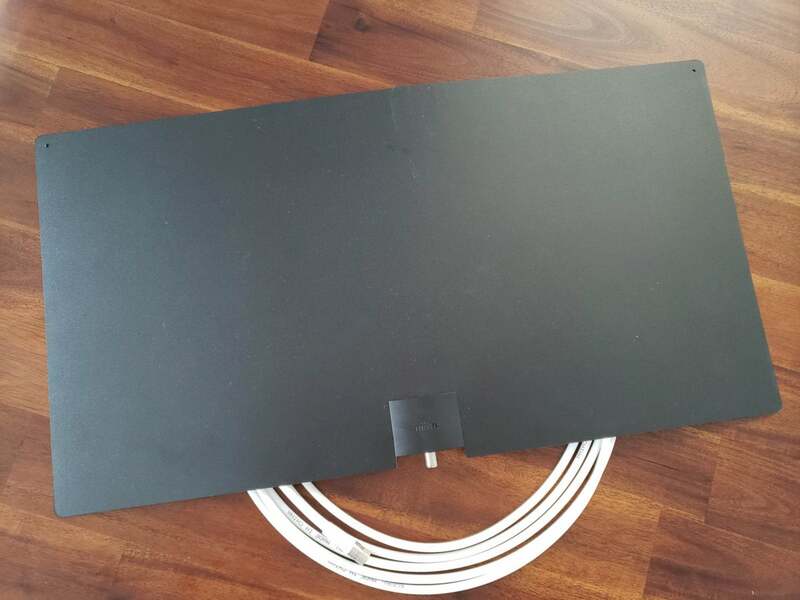 We were fans of Mohu’s ReLeaf flat antenna, so we had high hopes for the Glide, one of the company’s largest and most expensive antennas. Unfortunately, its poor performance came as a surprise. Like other flat antennas, the Leaf Glide is intended to be used indoors attached to a wall or window, ideally on the side of the house facing the TV broadcast towers. The Leaf Glide managed to receive just four broadcast channels for a total of 18 digital TV stations. 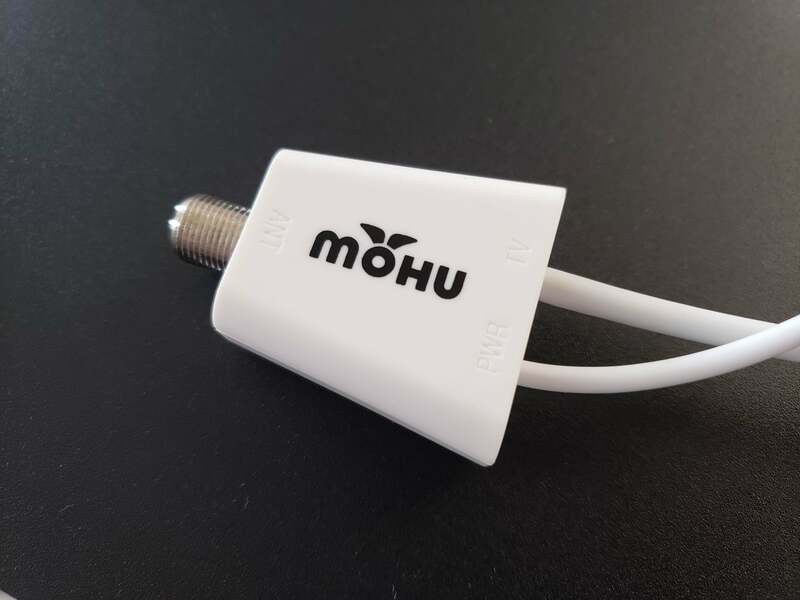 Compare this with the smaller and cheaper Mohu Basic 50 that managed seven broadcast channels for a total of 54 digital TV stations. An amplifier comes bundled with the Mohu Leaf Glide. On the positive side, when the antenna found a signal the level was strong—equivalent or slightly better than the Basic 50—but many of the weaker channels were completely missed by the Leaf Glide. The antenna comes with a supplied inline antenna amplifier although that didn’t seem to do much to help the situation. As with any flat antenna, setup is supremely simple. Mohu supplies small velcro pads and push pins to assist in mounting to your wall or window. There’s also the previously mentioned amplifier and 16 feet of coaxial cable for connecting the antenna to your TV. Our advice is to avoid this antenna and go for something else. As a bonus, the alternatives will probably be smaller and cheaper too. The Mohu Leaf Glide didn't do well in our reception tests, despite its large size, failing to receive anything but very strong signals.